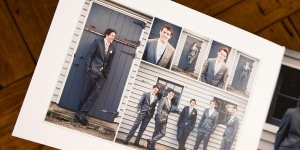 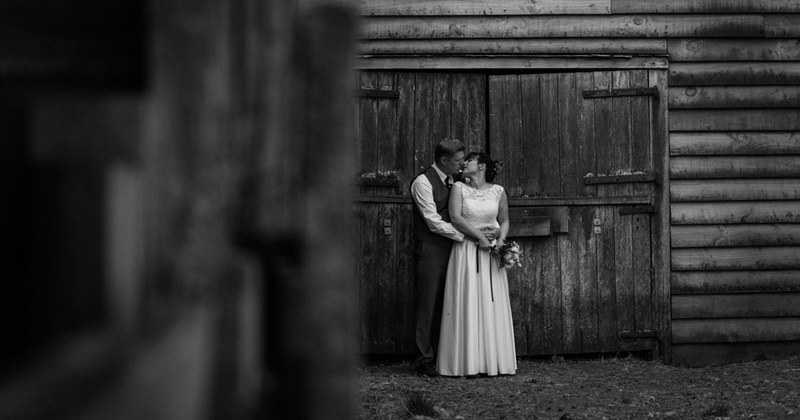 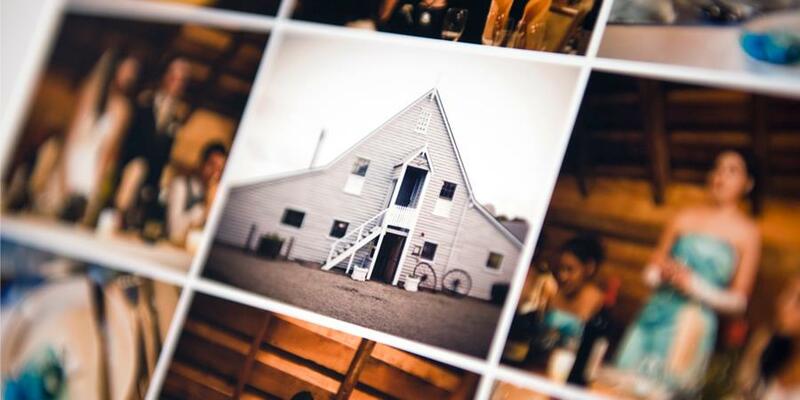 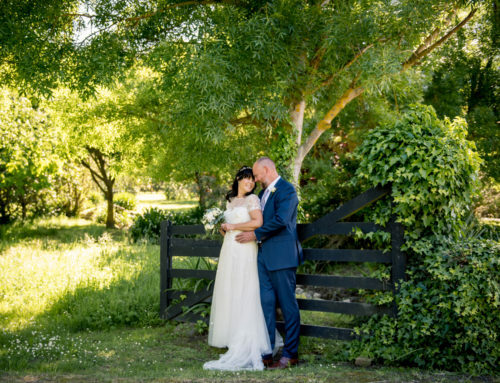 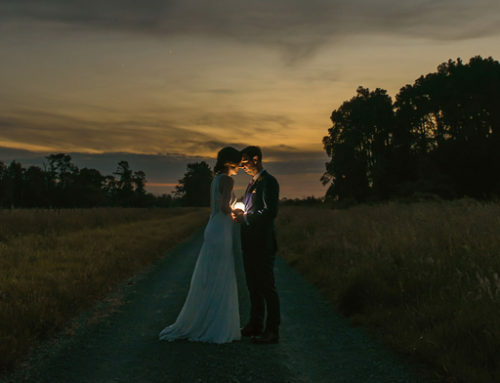 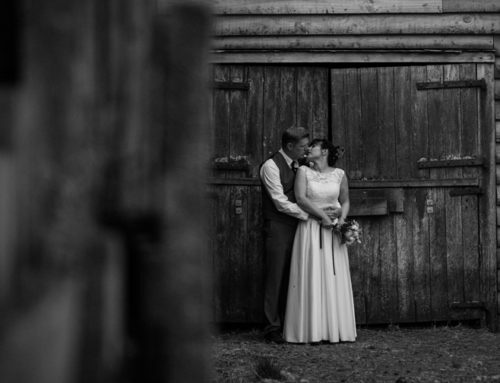 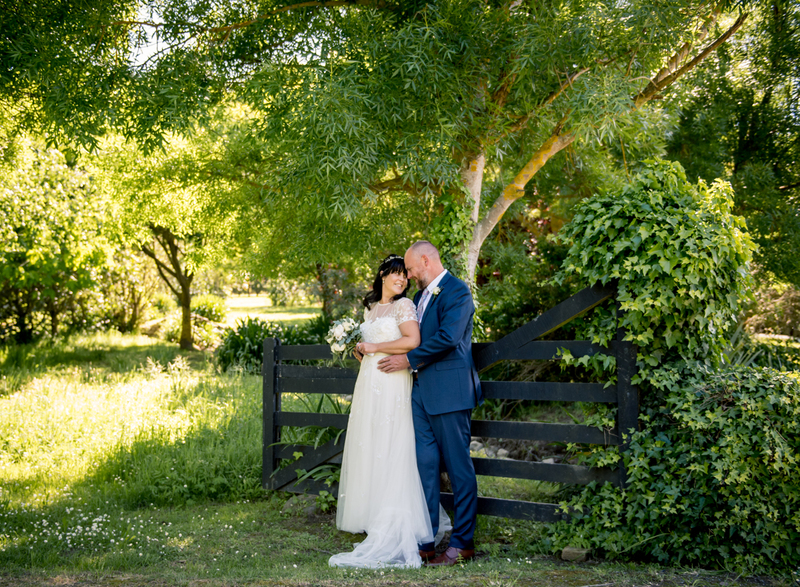 People we Love to work with…..
Tarureka Estate Wedding Photography, Wairarapa – Karlee & Simons Album. 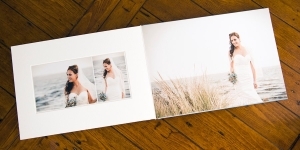 I received a lovely email recently from one of my couples’ after delivering their finished album. 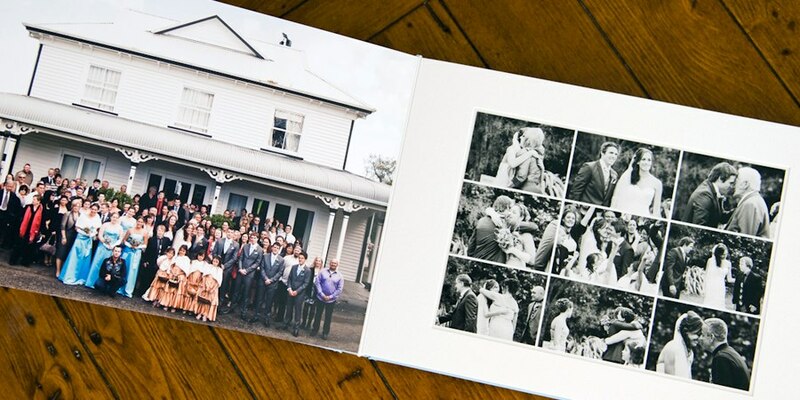 The finished album is what its all about and these guys now have an amazing story of their day which they will one day be able to share with their children and grandchildren. 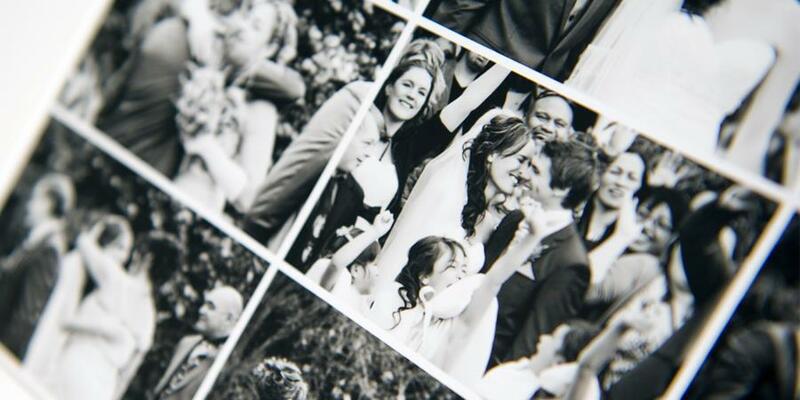 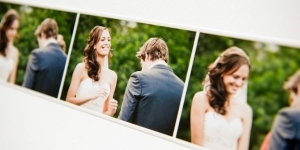 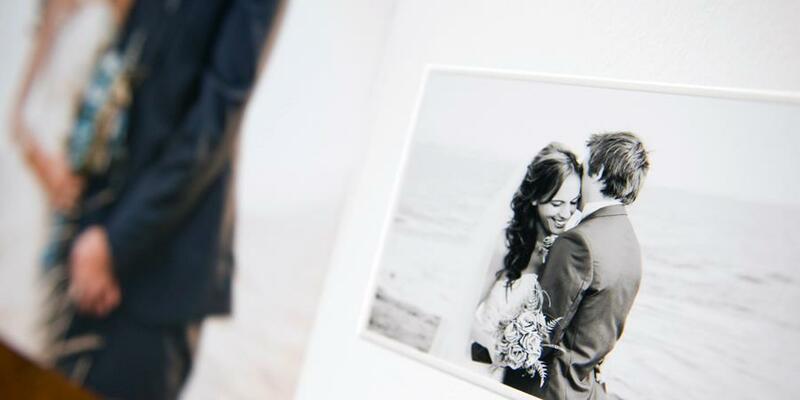 Wedding photography is about so much more than just the wedding day. 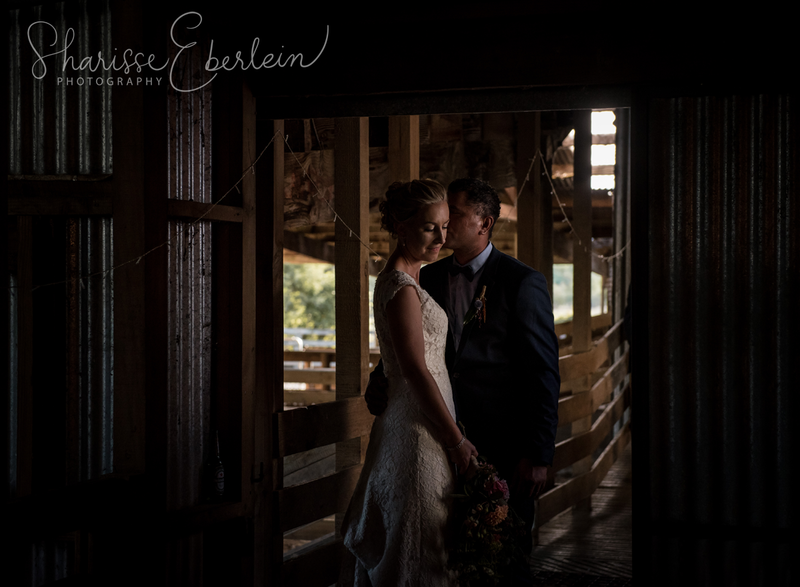 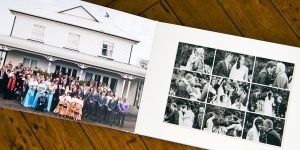 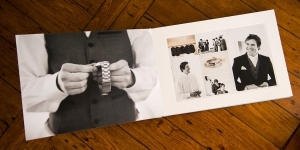 I was lucky enough that the lovely peeps at Queensberry spotted Karlee & Simon’s lovely album and it featured on their site! 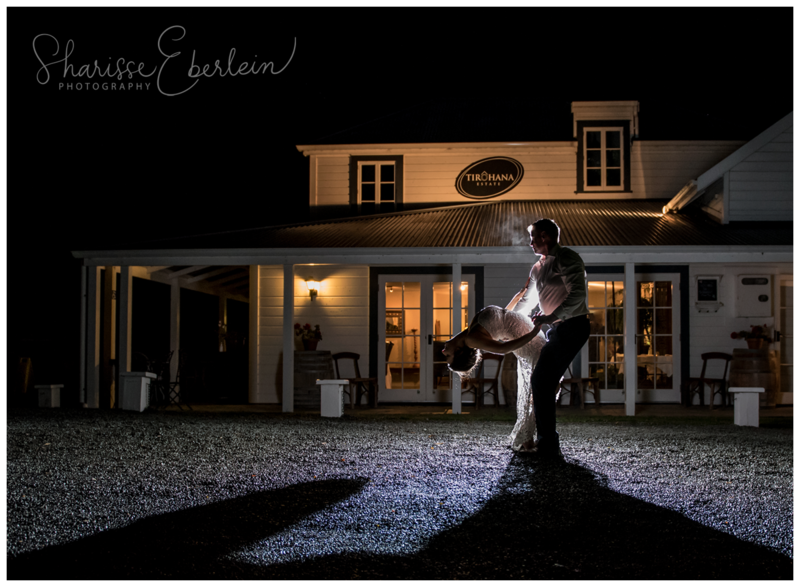 Thanks for sharing Queensberry!